Leading innovative technology and software company commissioned photography. 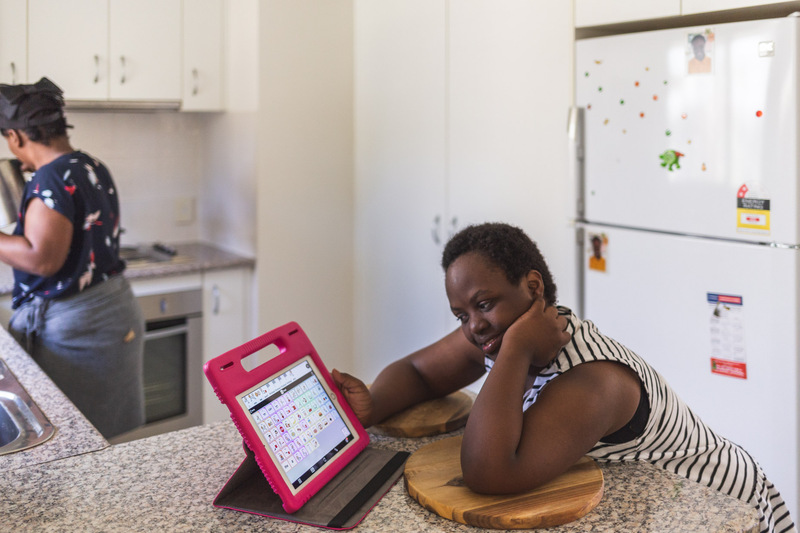 Applications are available for users with a disability to improve their quality of life. They can use ipad, iphone and android devices. Mark Lehn took photos in and around Brisbane, Queensland, Australia.